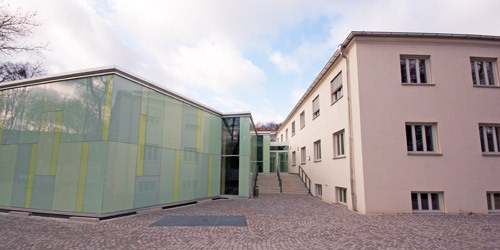 Welcome to the Department of Media and Communication (IfKW) at LMU Munich. Originally founded in 1924 as the “Institut für Zeitungswissenschaft,” the IfKW is one of the largest and internationally most visible communication departments in the German-speaking world. The IfKW is internationally recognized for its excellence in research in a broad variety of areas including media and politics; the transformation of mediascapes; journalism, public relations and organizational communication; media use, reception and effects; as well as conflict, risk and health communication. Owing to a variety of research collaborations and publications in prestigious journals, Munich’s Department of Media and Communication has taken a leading role in the international scientific community.